Home Inventory Easy Entry is a free helper application for our BluePlum Home Inventory application for Macs. To see more information about the Mac application go to our web site (http://homeinventoryapp.ca). 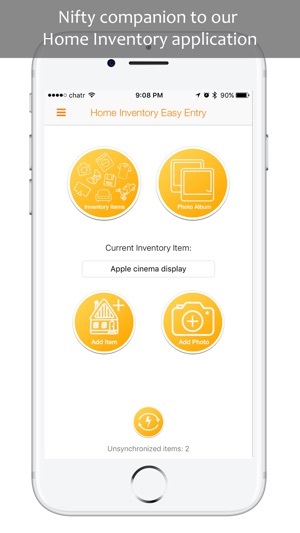 The Home Inventory Easy Entry lets you go around your home with your iPhone or your iPad and take your inventory snapshots . 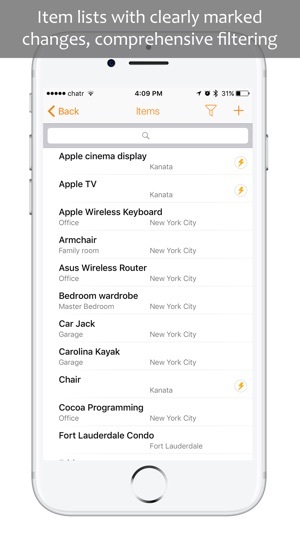 When both your iPhone and your Mac are on the same WiFi network, you can transfer all the new information back to your Mac and the Blue Plum Home Inventory application. 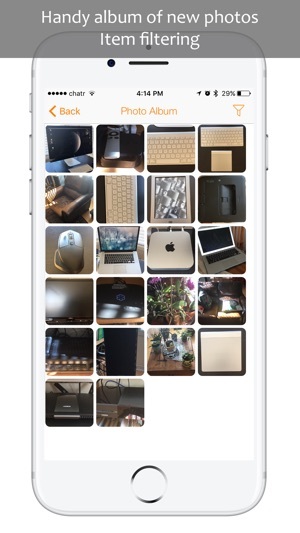 The Home Inventory Easy Entry frees you from having your Mac when you take inventory photos. Go to any of your properties, collect your photos and once you are back home, transfer them to the Blue Plum Home Inventory application. ● Multiple photos per inventory item. 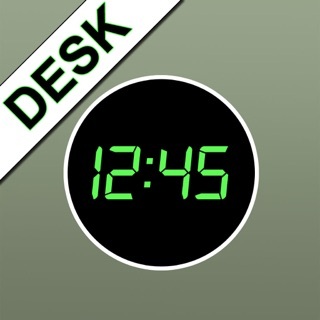 ● Quick entry mode for items with a single photo. ● Add photos, receipts and documents. ● Quick navigation through item fields. ● Synchronize data with the Blue Plum Home Inventory Mac application. ● Add new information and photos in the off-line mode, synchronize when WiFi is available. ● Runs on iPhones and iPads. 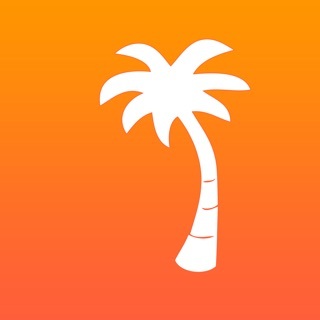 ● Easy item search and filtering. 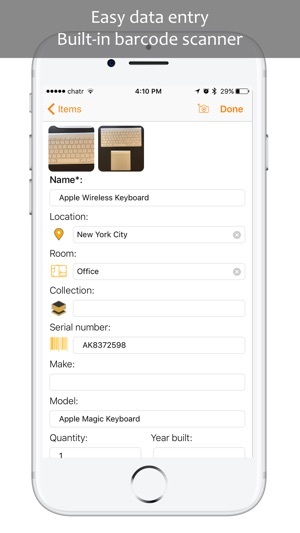 ● Incremental item search - just type and the item list immediately shows items matching your input. ● Image adjustments - cropping and rotation. ● Album of all the new photos. We are listening to your feedback and working hard to improve Home Inventory Easy Entry. 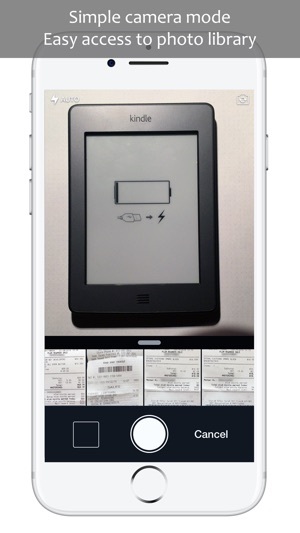 This version includes a fix for​ a barcode scanner bug that caused the application to crash. Doesn’t store a single entry, or a single photo. Not one. Back to the drawing board for these Bozos..! It is not supposed to keep photos in your App after they get transferred to the main Mac application. It's only purpose is to feed photos to the Mac application. If you expected it to be a full featured home inventory iOS app - it is not. That's why it is free. © The Blue Plum Software Inc.